Sometimes, the thought of planning a funeral seems too difficult for those who've suffered a loss. We're here to help lighten your burden and remind you of the true value a ceremony can hold for you and your family. 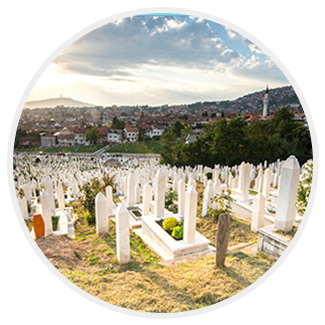 Immediate Burial means that your loved one's physical remains will be buried or entombed without a public service. 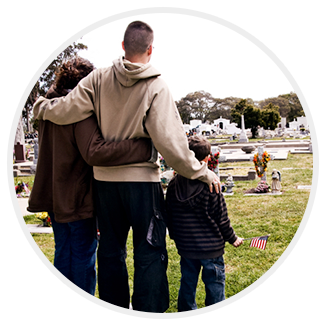 Graveside Services are similar to those celebrated at a traditional ground burial, in which loved ones are present at the burial of the cremated remains and honor the deceased through memorial prayers or other meaningful tributes. Scattering allows you to spread your loved one's cremated remains in a memorial garden, a cemetery, over water, or at any other meaningful site. 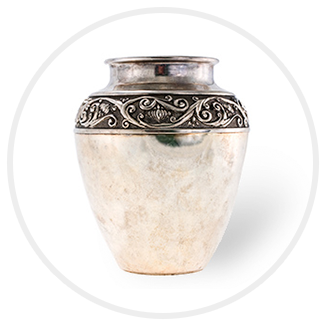 You can also choose to scatter some of the cremated remains and retain the rest in an urn for internment or another form of disposition.